New Dallas Restaurant: Ross & Hall to Open Soon! The folks that brought you The Nodding Donkey – your favorite sports bar in Dallas – are proud to announce another sister restaurant: Ross & Hall! 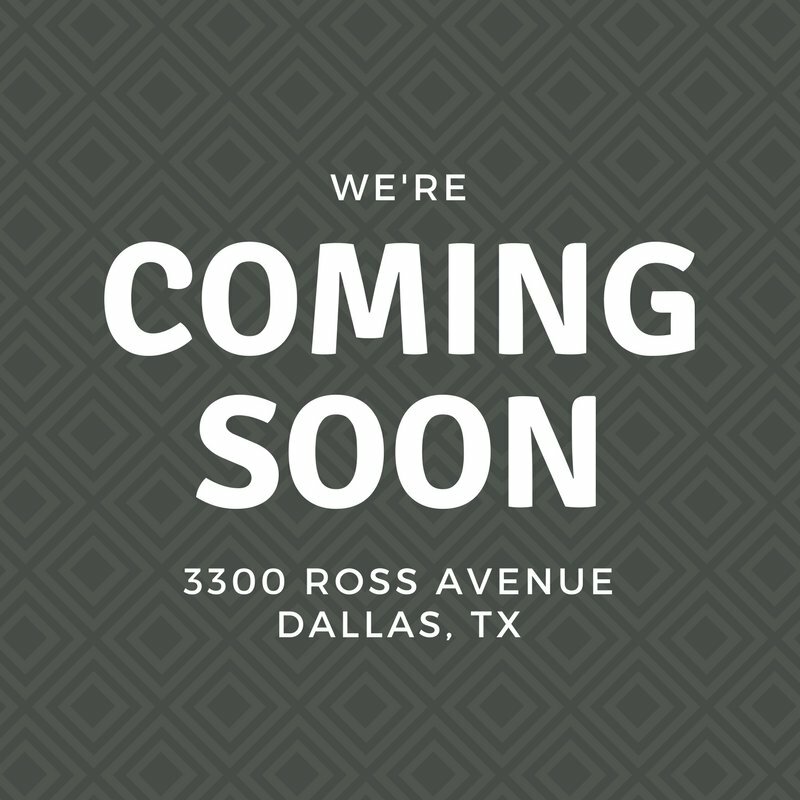 Ross & Hall is coming to Dallas this Fall and will be located just outside of the Deep Ellum/Downtown Dallas bubble. As its named would imply, the restaurant will be located at the corner of Ross Ave. and Hall St. Sound familiar? It should! State & Allen – our big brother in Uptown – bares a similar name. What Kind of Cuisine Can I Expect at Ross & Hall? So Ross & Hall will be just like State & Allen? No we’re not saying that! The beer garden, for one, is going to be epic and unique to Ross & Hall. We also want to honor the historic nature of Ross Ave. and create something that expresses the area. Our team is bringing the best of State & Allen, The Nodding Donkey, and Social Pie and bringing it to Ross & Hall. Ross & Hall, while only 3 miles from State & Allen, is a totally different neighborhood with a different vibe. We’re altering the menu to cater to your needs and wants! In the months to come, feel free to provide feedback on the menu as we cater to the area and make this the best new restaurant in Dallas.